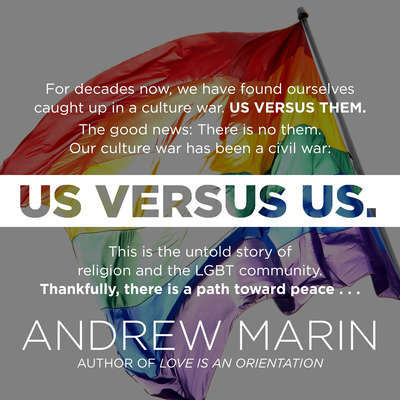 Andrew Marin is the author of the award-winning book Love Is an Orientation: Elevating the Conversation with the Gay Community and most recently Us Versus Us: The Untold Story of Religion and the LGBT Community. He is a regular contributor to a variety of media outlets and frequently lectures at universities around the world. Since 2010 Andrew has been asked by the United Nations to advise their various agencies on issues of bridging opposing worldviews, civic engagement, and Christian involvement in reconciliation. 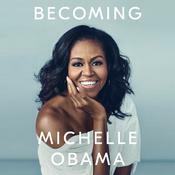 For twelve years he lived in the LGBT Boystown neighborhood of Chicago, and is currently based St. Andrews, Scotland, researching and teaching at the University of St. Andrews on the theology and praxis of social reconciliation between victims and their perpetrators.